This reveals much about the psychology behind the Holocaust Storytellers, and how they view the world. 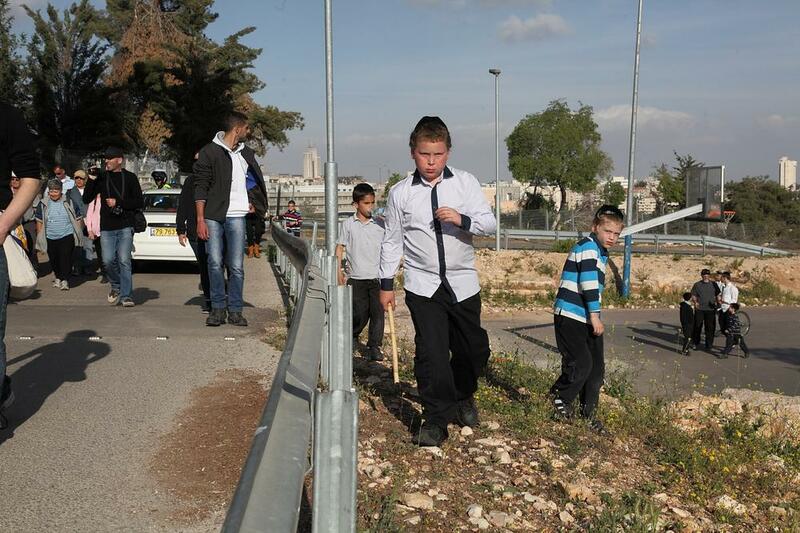 Like Dirty settlers strutting the Al-Aqsa mosque sanctuary. They have no business there, Muslims don’t strut across their Kodex. 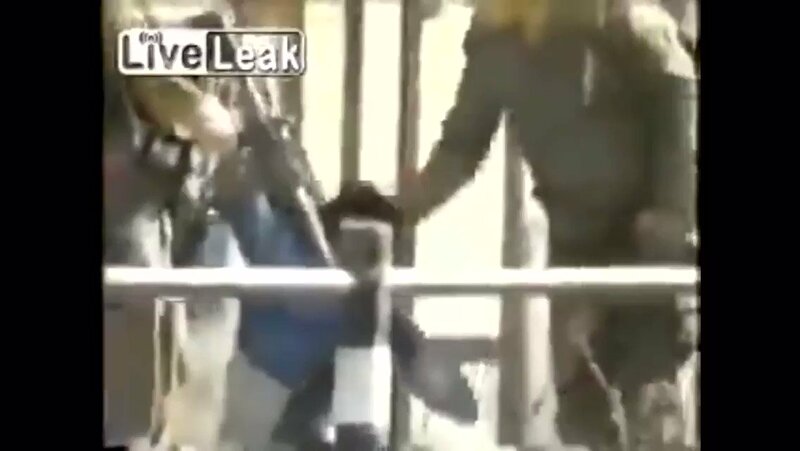 The heavily armed IDF every now and then likes to go inside the mosques with their boots on and trample the clean prayers rugs. The Muslims don’t go near their stuff and never have. The mosques they destroy are claimed to be abandoned…after the village is razed and the inhabitants run out! 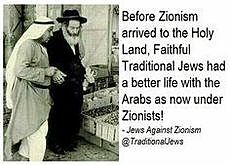 The Christian Zionists, another freak tribe. Israel has demolished hundreds of Palestinian mosques, cemeteries and other religious sites since the state’s creation in 1948. It has to be the ultimate act of Chutzpah: to locate a memorial to an alleged Jewish holocaust at the site of a very real holocaust carried out by Zionist terrorists against Palestinians. The siting of Yad Vashem at this spot reveals much about the psychology behind the Holocaust Storytellers, and how they view the world. The Zionist boy next door. At least ten houses were dynamited, and the local cemetery bulldozed. Within months, the area was resettled with Jews from Poland, Rumania, and Slovakia—who had all “miraculously” escaped the “gas chambers”—and the village was renamed Givat Shaul Bet. One survivor recounts how the Zionists tossed the bakers baby into the oven. Deir Yassin was wiped off the map. As Jerusalem expanded, the land of Deir Yassin became part of the city and is now known simply as the area between Givat Shaul and the settlement of Har Nof on the western slopes of the mountain. Twenty-five male villagers were loaded into trucks, paraded through the Zakhron Yosef quarter in Jerusalem in front of cheering Jewish crowds, and then taken to a stone quarry along the road between Givat Shaul and Deir Yassin and shot to death. The remaining residents were driven to Arab East Jerusalem. A final body count of 254 was reported by The New York Times on April 13, a day after the dead were buried. The massacre at Deir Yassin took place on April 9, 1948, when around 120 Zionist terrorists from the Irgun Zevai Leumi and Lohamei Herut Israel Zionist groups attacked the Palestinian-Arab village of around 600 people to ethnically cleanse the region around Jerusalem of non-Jews. 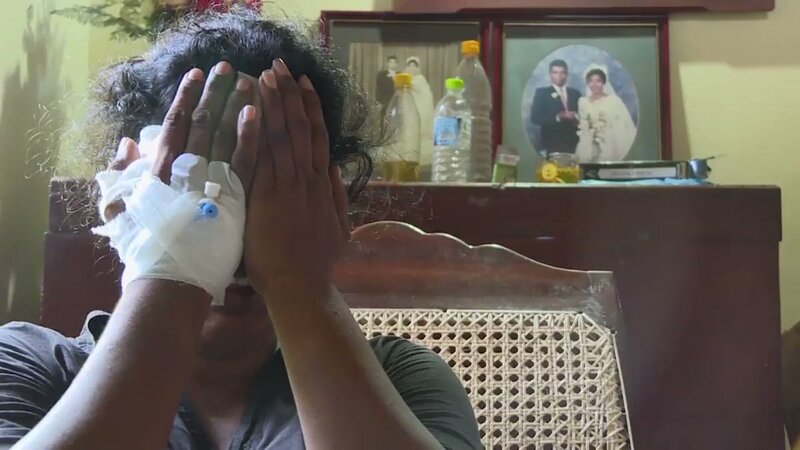 Hundreds of unarmed villagers were gunned down by the Jewish terrorists, including women and children, while others were killed when hand grenades were thrown into their homes. Several villagers were taken prisoner and were killed later after being paraded through the streets of West Jerusalem in front of cheering Jewish crowds. The murder sparked widespread panic among the Palestinian community and many thousands fled, helping to establish Jewish demographic supremacy in large parts of Israel. The Zionists had bayoneted the wombs of pregnant Palestinian women and crushed the heads and bodies of dozens of children and babies. And then in the ultimate chutzpah, Zionists purposely publicized their horrific crimes. Menachem Begin was actually proud of Deir Yassin. 700,000 men women and children were terrorized and driven from their homes. The Jewish extremists accomplished this by mass murder, torture and terror. 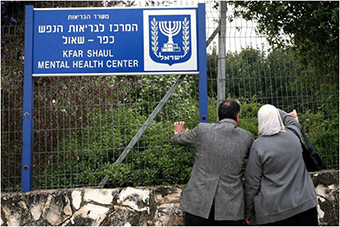 Today, the village of Deir Yassin still stands, although it has been renamed as the Kfar Shaul Mental Health Center, a mental asylum for Jews. Many of the buildings which remained intact after the Jewish terrorist attack, have been incorporated into the hospital, and can be seen to the present day. The massacre site is exactly 2000 feet away from Israel’s holocaust museum Yad Vashem, and visitors will actually look out at the massacre site as they leave the museum. It is a typical act of Jewish chutzpah to locate a memorial to their suffering on a site which overlooks the place where they inflicted so much suffering and misery on other people. The siting of Yad Vashem on a site which overlooks Deir Yassin is symbolic of the way that Jewish Supremacists treat all other people on earth: first, by inflicting injury upon other people, and then claiming that they are the ones who actually suffered and who, alone among all people, deserve sympathy. This entry was posted in SPREADING TRUE STORIES FROM THE HOLY LAND and tagged Al-Ahmar Mosque, Deir Yassin, Israel, Palestine. Bookmark the permalink. ← The Superpowers 2019, Where Are They Now?